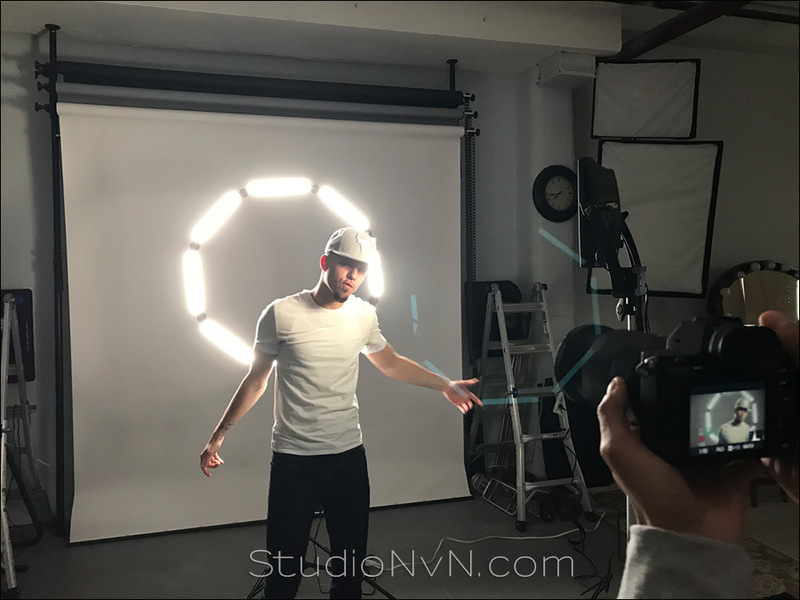 This rental photo studio in NJ has a full range of studio lighting gear available for use – five Profoto D1 studio flashes, and a variety of Profoto light modifiers. There is also continuous lighting if you prefer that over studio flash. I will be on hand to help you with the initial setting up of the lights, if you need. You won’t just be left in the deep end if you’re not familiar with shooting in the studio. 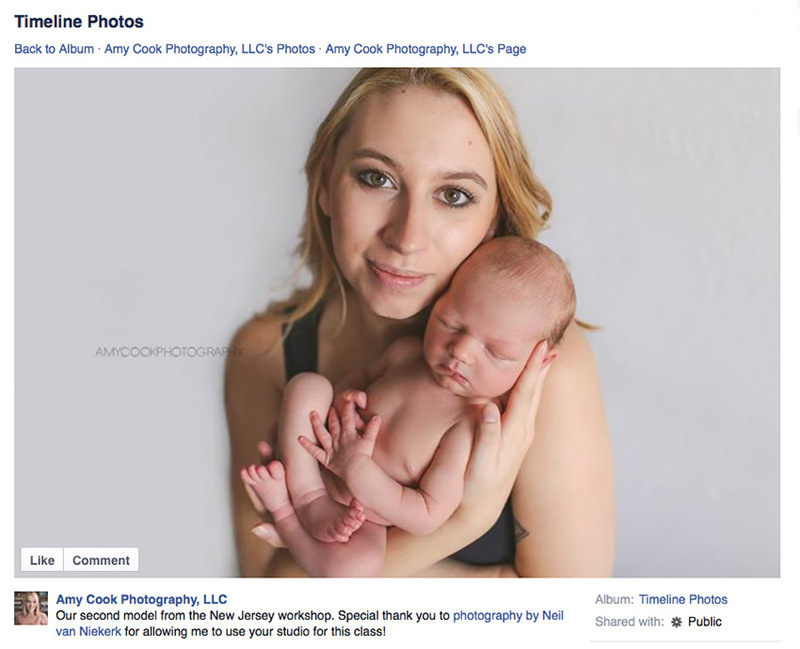 I do want your photo shoot in the photography studio to go as smoothly as possible. With that, there’s attention to what you need, and to what you’d like to achieve, whether it be a photo shoot, product photography, or recording of video … or even presenting photography workshops. 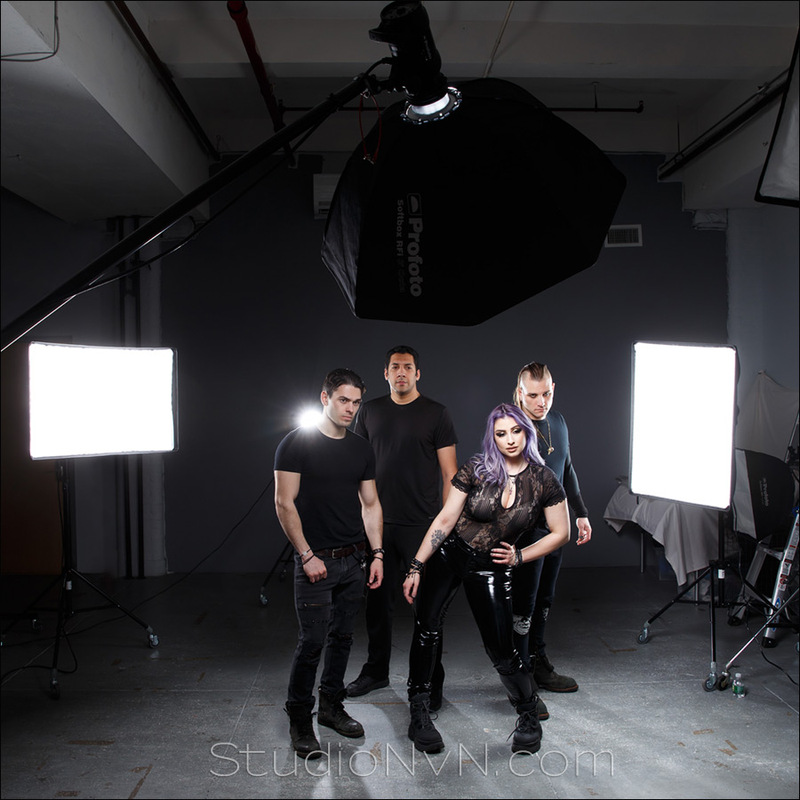 The studio itself is large, and there’s an extensive range of professional studio lighting gear – we can surely accommodate you in what you need to accomplish. If you would like to book a spot, check the Calendar for studio availability, contact me about the desired day and time slot, and then pay the $100 reservation fee via the Paypal link on the studio rental page. Below are testimonials from photographers who have used the studio for their own shoots and projects. Neil’s studio is really great. Huge space, different areas to shoot. It’s fully equipped with the latest and greatest lightening equipment from Profoto. Since the moment I got there, setting up the equipment, backdrops, lightening was a breeze. 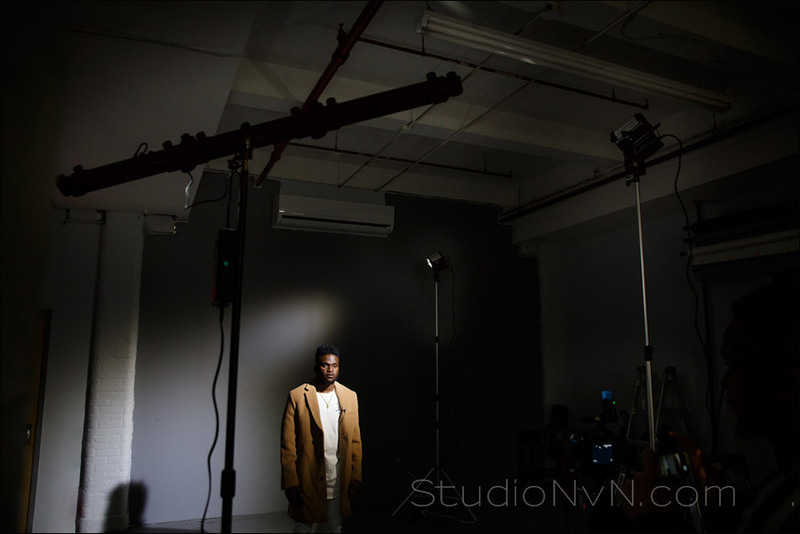 Neil personally helped on various stages of the shoot with the lightening and other equipment. Plenty of soft boxes and stands are available. One thing especially I have to mention is the cleanliness of the studio. We had a great time shooting there and looking forward to my next shoot at Neil’s studio. First, the studio has a wonderful character to photograph. There are high ceilings and nice natural light. The building is an old factory building and some of the walls can be used as back drops. Second, Neil is always helpful. Whenever I rent the studio, he is always there to help with the set up. He also provides me with at least one, sometimes more, tip to take with me. I strongly recommend using his studio and taking advantage of his knowledge and good nature. I had an amazing time shooting at Neil’s studio. The studio has lots of character and we were able to utilize many different elements within the studio. Neil offers a variety equipment and is highly knowledgeable of how to use it. His expertise helped our crew to create different scenes that we previously had not thought of. The rates are beyond fair, his assistant Erik was also very helpful and the different areas of the building will allow anyone to have shoot some amazing work. I strongly suggest anyone to look into the studio….I know I’ll be coming back soon! I feel so grateful for you taking the time out of your busy schedule to open your studio to Josh, Tom, and I! Thank you so much for helping me with lighting and posing Josh for his shoot! Watching you work and taking your suggestions really helped! What an educational experience it was for me! I love the results and look forward to working in your studio again in a few weeks, as I am already planning my next shoot, and working with you again. I was very impressed with this studio and all the assistance I received from Neil. I was shooting for my clothing line and the pictures came out amazing, thanks to Neil’s suggestions. What really left a lasting impression with me is the fact that I used over 1.5 hrs and Neil only charged me for one. I feel that speaks volumes to his character and that he truly puts his customers first. For that reason, I will be back time and time again. I rented Neil’s studio to shoot portraits of me and my wife. His studio setup is first class, great Profoto lights with nice big softboxes. 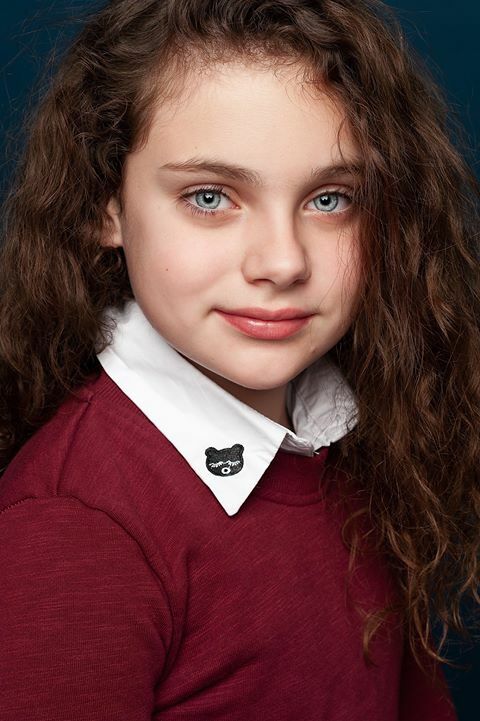 Neil assisted with lighting setup, he made posing suggestions, recommended lens selection and aperture choices. He was a huge asset netting me a terrific result. The whole experience was a pleasure from start to finish. I learned a lot from Neil in a short amount of time. I highly recommend the experience! Our family has a yearly tradition of gifting Mom the annual family photo. I am usually in charge of setting up and taking the shot (also, getting IN the shot)! Our family has grown tremendously over the past few years and it’s getting more challenging to organize this shoot. We rented Neil’s studio this year to get a more controlled environment (we’ve done past photos on a farm, in a mansion, etc.). Shua and friends shot this in the studio one evening, against a green-screen. Colors and effects added afterwards by Shua during post. Recently rented Neil’s studio to shoot two models. The shoot went well from start to finish. Great vibe in this room. The whole building has that industry feel. Neil is an incredible photographer and a pleasure to work with. Top notch gear and Neil’s guidance are an excellent combination. Great experience with fantastic results! We will be back for sure! Shooting at Neil’s studio was a fantastic experience for me! For one, I’ve never filmed anything at a studio before with backdrops and expensive lighting equipment. Fortunately, he was kind enough to guide us through on how to achieve the looks we wanted and how to use his lighting equipment properly. Towards the end of the shoot, he even created a new idea for us, which he executed himself which ended up coming out amazing for the video we are shooting! In all, I had a very great first experience using a studio and his knowledge on studio lighting is impeccable. I would definitely recommend renting his studio even if you’re a beginner photographer or filmmaker. His guidance and available equipment will get you the end result you’re looking to achieve. I had a great time shooting at Neil’s studio with my team. The space is tidy and versatile, and the equipment is top notch. Neil was very helpful and kind, available for any questions we had and offered his creative eye on lighting techniques. Our session ran very smoothly and I would definitely work here again! I am an event photographer, and it was my first time working in a studio environment, thus I was quite overwhelmed with the idea. Upon initial arrival, I called Neil and he met me outside, and we went upstairs via the freight elevator. He showed me around his spacious, clean, modern studio and even pointed out locations throughout the building that are great for photographs. He has snacks and cold beverages on site, and the studio is climate controlled. Neil is very personable and wants to make sure your entire experience goes as smoothly as possible. He uses Profoto lighting gear, which is all accessible throughout the entire session, as well as other useful accessories. Neil even will take the time to show you techniques and adjust lighting to make sure you capture beautiful images. You won’t leave his studio without learning a new tip or trick. I highly recommend Neil’s studio to all levels of photographers, and would definitely use it again! William Esposito – a photographer based in San Paolo in Brazil, came to visit New Jersey to present a 3-day workshop on photographing maternity, newborns and babies. Recently we rented Neil’s studio for 3 days …. We couldn’t be any happier. Top notch gear, clean space and everything that we needed was handy, and Neil made everything easier with his guidance and help. William who was the photographer that was in charge of the workshop was amazed by Neil’s professionalism and with the amazing space that his studio provide to all of us. Perfect location, amazing gear and stunning guidance by Neil. We will definitely take his studio on consideration for future workshops. Fiquei impressionado com o profissionalismo e toda a dedicação de Neil, seu estúdio é simplesmente incrível, equipamentos de ponta e toda a atenção dispensada aos alunos e a mim em especial, o espaço é amplo acolhedor, e com absolutamente tudo que é preciso para fazer qualquer tipo de trabalho em Studio e também em externas. Certainly when I come back for a second workshop in New Jersey, it’s gonna be in Neil Van’s Studio. I highly, highly recommend Neil for anyone’s photography needs. He, as a photographer, is perfect. He is sharp, has a keen eye for detail (if you don’t believe me, check out one of his many instructional books), and is kind, warm, and easy to be with. Oftentimes, highly skilled photographers can have a certain air of superiority. Neil has all of the know-how and none of the attitude. He is funny, disarming and makes everyone feel at ease in front of the camera. As for Neil’s studio, it is packed with high end equipment, available for use by anyone who rents the studio. It is a truly a professional space, easily accessible in NJ. Additionally, his rates are incredibly reasonable. I cannot recommend Neil highly enough and feel so, so very fortunate to have found him; we are going to keep him busy for years to come! and Neil himself was very helping in assisting with set up and whatever else we needed! After using his studio I referred him two a few of my friends who also used the studio as well. The space is very professional and well kept, it was a pleasure using his studio and I’ll definitely be using it again! Neil was very helpful during the photoshoot and he even gave us some great ideas as well. The studio is very clean and he has everything you need in order to have a great photoshoot. Neil is great and I’d definitely work with him again. Ater meeting Neil for the first time, I am pleased to say that he is a very respectful and genuine person. My team and I had an amazing time shooting at Neil’s studio today. After finding out about the studio online, I could not wait to rent out such an awesome studio for such an amazing price. I definitely recommend Neil’s studio, “One Perfect Moment” to anyone who is interested in photography or videography. You will get your money’s worth out of your experience with Neil and much more, as he is very helpful and went above and beyond to provide my team and I with any answers to questions we had for him. Neil’s equipment is top notch. He provided us with every tool and piece of equipment necessary to have a successful shoot and a positive experience. This studio has an awesome vibe and I am a huge fan of Neil’s work. My team and I will most certainly do more work here again sometime in the near future. Couldn’t have asked for a better experience. Thank you. Neil’s studio is awesome! Very comfortable setting with multiple options for video and photography. He had lighting equipment and aided in its set up for my shoot. I brought my own camera gear but he offered the use of his as well, which may be an asset to those who don’t have their own equipment yet wish to work. He was super polite, offered beverages, and shared a few tips. For anyone looking to shoot, I would highly recommend Neil’s studio. Rented Neil’s studio for a three hour session with a band for promo and family shots (they’re a family band…mom, dad, daughter, son). I couldn’t have been more pleased with the entire process from booking to shooting. Neil is a great photographer, and a kind host. Water, soda and snacks were offered upon arrival. Neil was on hand, and while he let us do our thing and wasn’t hovering in the least, he assisted with setting up the lights and explaining his Profoto gear, saving me time and the possibility of looking unprofessional in front of the clients had I learned the new gear on my own. He’s got all sorts of modifiers, so there’s no shortage of light in the studio. I was shooting on seamless white and he pulled out some fresh paper for our shoot. Neil’s studio is spacious, with high ceilings, and is clean,and professionally maintained. The building itself has some interesting spots for shots, including the freight elevator and some hallways with big windows (it’s an old factory). Parking is plentiful and the building is clean. I typically shoot in a small home studio, and was a bit concerned with having to take clients to someone else’s studio, but the clients couldn’t have been more impressed with the entire process. Neil and his studio made me look good. My session at Neil’s studio was excellent. The space was roomy, dynamic, and perfect for the photos I wanted to take. He was very generous with his knowledge and helped me and my wife put together a few great lighting set-ups that helped us get some awesome shots. We brought our 2 year old son as well, who had a great time at the space (Neil was wonderful with him) and loved watching the backdrop being set up and the lights being positioned. Will definitely use his space again. It’s in a great location with plenty of parking, has a wonderful vibe, and Neil was a pleasure to work with. We rented the studio to make a music video and the service was excellent. Neil was more than helpful, he didn’t only help us set up what we needed but he showed me how to use the equipment and gave us a lot of advice which they worked out perfect for what we wanted to achieve, always with the best attitude. He also provided drinks and snacks. He didn’t mind to go out of his way to set up extra equipment we needed and over all i would extremely recommend his studio, for pictures, videos, makeup, etc. We couldn’t be happier with the studio, the help Neil provided us and the results of the work he helped us with. I absolutely loved working at Neil’s studio. 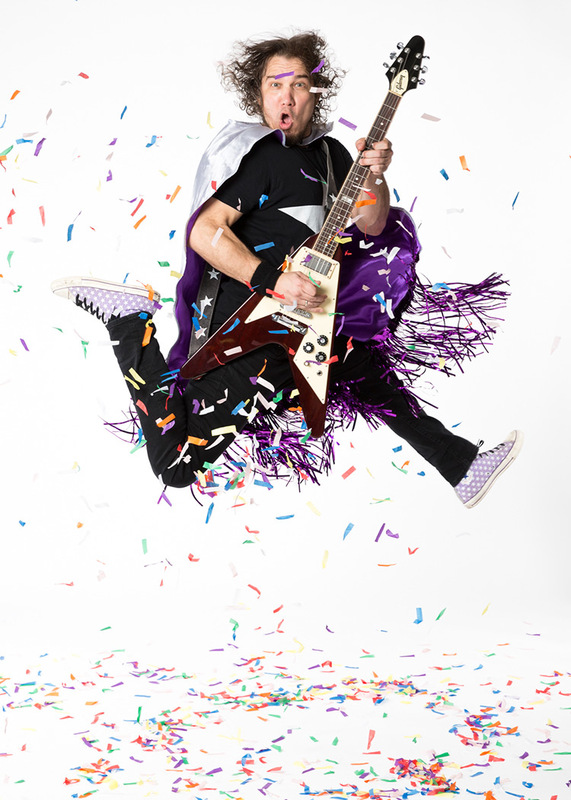 I was on a shoot for musicians I work with and they ended up renting the space from Neil. The minute I walked in the environment was perfect. The lighting was top of the line and anything you needed was accessible. I will definitely work at the studio again and can’t wait till the next time! I started renting Neil’s studio in November of 2018 for holiday mini sessions and have been there almost weekly ever since. 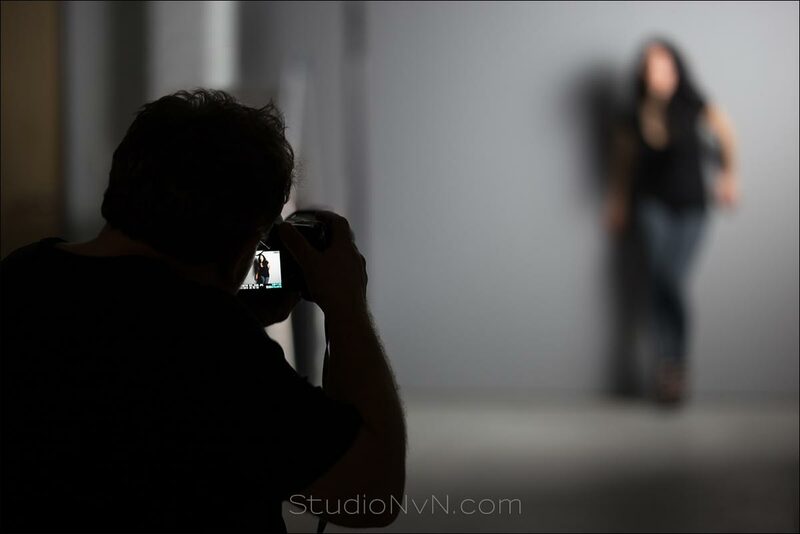 Studio NvN is home to 95% of my business and I truly couldn’t imagine being anywhere else. Neil is very knowledgeable and always willing to lend a hand. He has all top of the line lights, modifiers, and equipment as well as a bright and roomy space, making it suitable for all types of jobs. Plus, it’s outside of the city!! My business would not be where it is today if I hadn’t found Neil’s studio! !